Luke is an exciting young half back who joined the club at the end of the 2008 season from Doncaster. 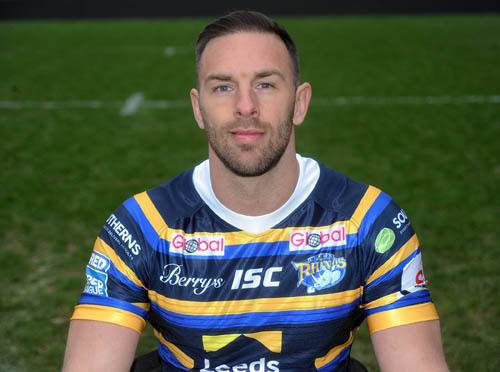 He enjoyed a splendid spell at the Keepmoat Stadium, having originally come through the ranks at Leeds Rhinos. An accomplished goal kicker and prolific try scorer, Luke is an intelligent player with a dangerous kicking game.